100% Positive Feedback! Fast shipping! 90 day warranty! Comes with Original Amazon case and a USB cord. Frame in good condition- some wear. Reset. Comes ready to register. Customer Satisfaction: If for any reason you are dissatisfied with your purchase, don’t hesitate to contact us. 100% positive feedback is our number one goal. Shipping: Ship within 1 business day using USPS First Class Package 2-3 days. We package with care. 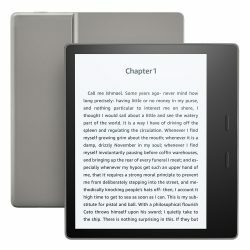 90 Day Warranty: If this Kindle stops functioning within 90 days we will refund you your money and pay return shipping. This does not cover accidental damage on the part of the owner.